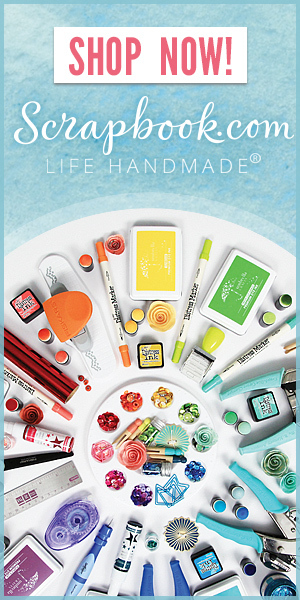 I'm so honored to be a part of MFT & Friends May 2018 Release as their May guest designer. YAY! It's been a while introducing my cards through link from MFT blog since I picked MFT Super Star 2016 and I'm super excited! 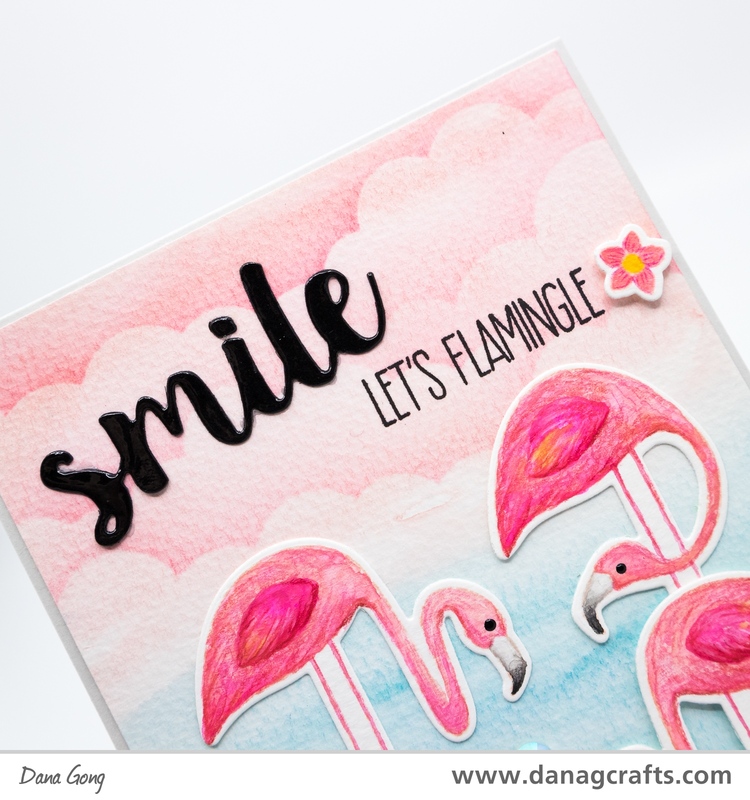 MFT released so many adorable designs in this month and each ones inspired me a lot and I have two cards to share with you, today. In my first card, I featured MFT Aussie Animals Stamp Set. 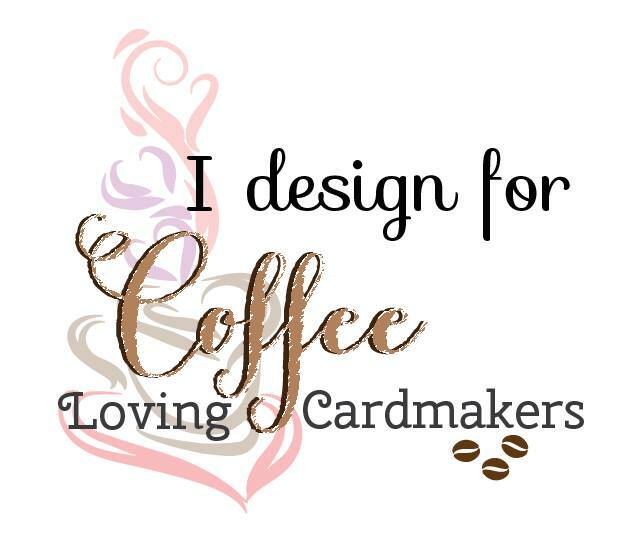 To begin, I created my own cover panel using MFT Die-namics Inside & Out Stitched Rounded Rectangle. I die cut small rounded rectangles 4 times from A2 sized Neenah Solar White as shown. Summer Splash, Tumbled Glass Distress Ink, In a Buff for bottom right. Then, I adhered my cover panel elements onto white card base using glue tape. Next, I stamped images from MFT Aussie Friends with MFT Extreme Black Hybrid Ink onto Neenah Solar White and colored with alcohol markers. After coloring, I die cut them with Coordinating Dies added details using white gel pen. Sentiment from same stamp set was white heat embossed on a piece of black card stock. I finished this card by mounting the images using glue tape and foam adhesive. My next card is all about flamingos! 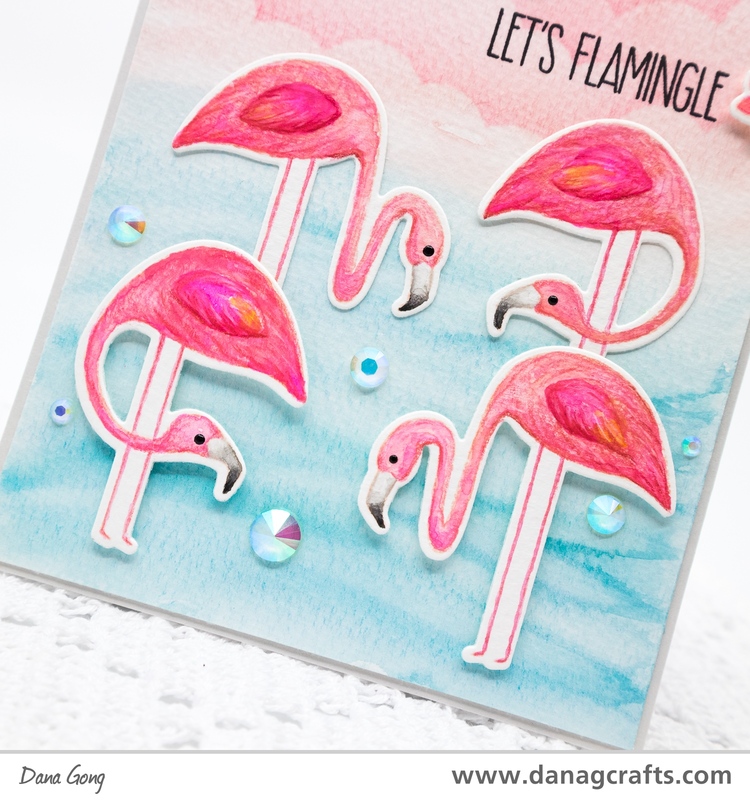 New released MFT Let's Flamingle Stamp Set is so lovely and I couldn't resist using all images together in one card. What I do first when I start a new card is making a background and this time was not the exception. First, I spritzed clean water over the whole watercolor paper using mister. I then added pink watercolor paints for top and blue watercolor paints for bottom using wide flat waterbrush. I used Mijello Misson Gold Watercolor Paints and Montval Cold Pressed Watercolor Paper Pad. 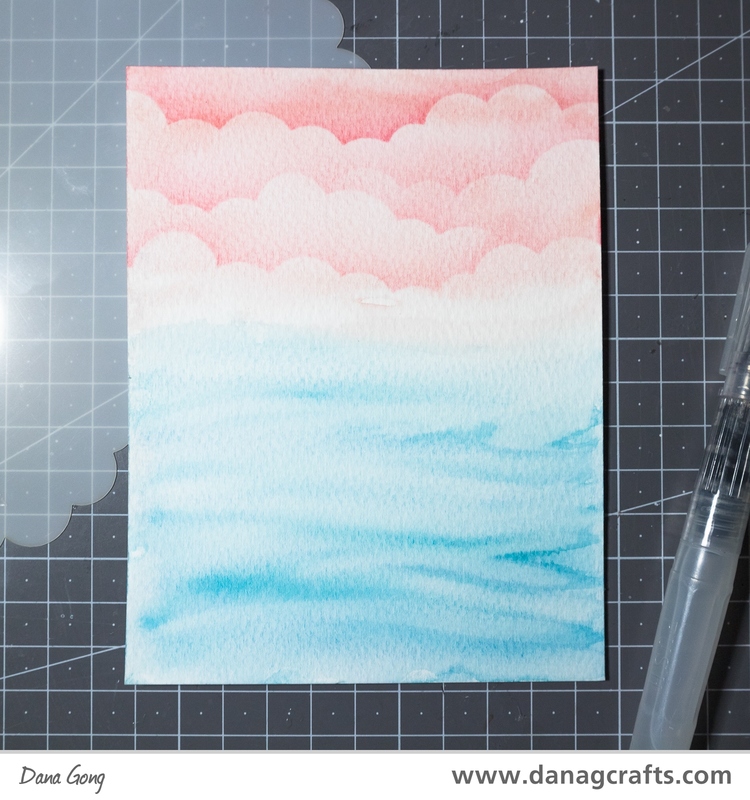 Once dried, I stenciled clouds on the pink background using MFT Stencil Mini Cloud Edges and Worn Lipstick Distress Ink. 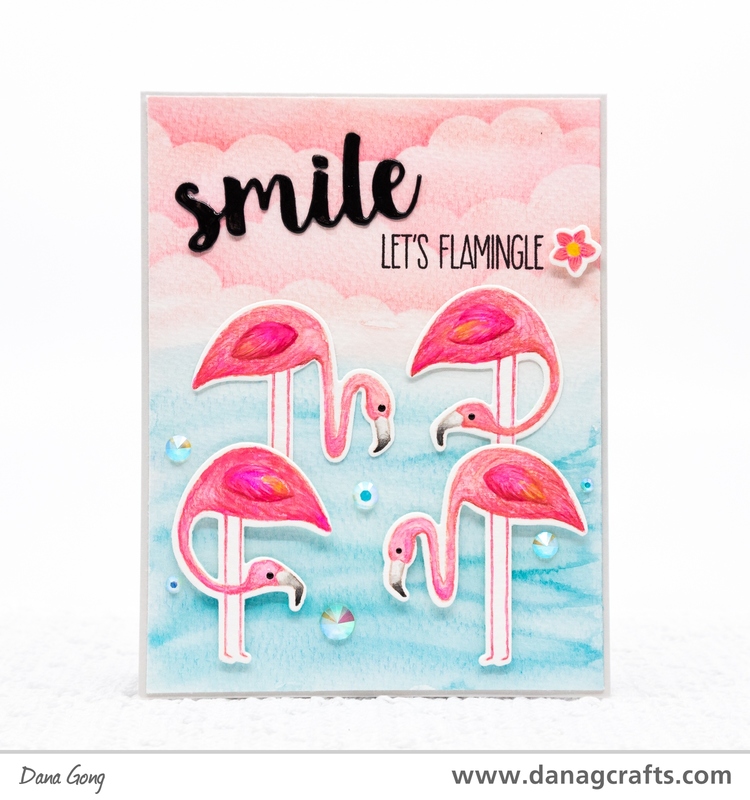 For flamingos and one flower, I stamped images from MFT Let's Flamingle Stamp Set onto watercolor paper with Tattered Rose Distress Ink. I then watercolored them using Mijello Mission Gold Watercolor Paints and added details with Prismacolor Colored Pencils after dried each images completely. 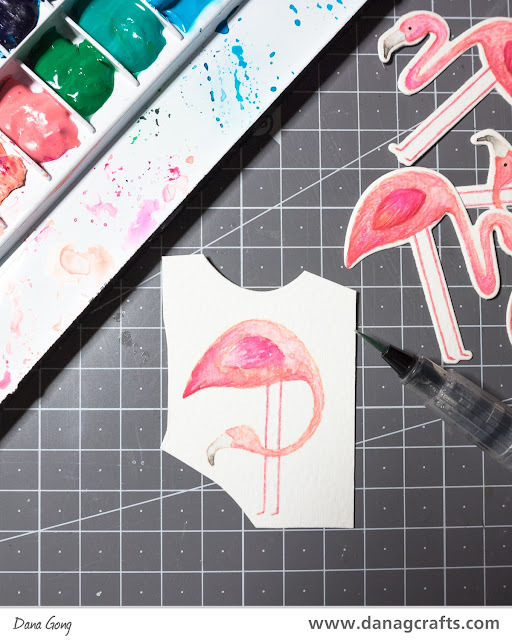 Afer die cutting the images using MFT Die-namics Let's Flamingle, I applied Nuvo Crytal Drops Ebony Black to each eyes and mounted flamingos as shown using foam adhesive and glue tape. 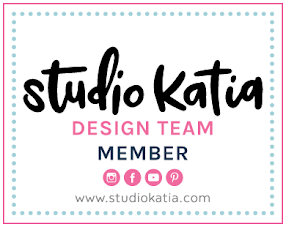 I adhered two kinds of embellishments from Studio Katia around the flamingos as well. I die cut 'smile' from a piece of black paper using MFT Die-namics Sending Hugs. I then stamped sentiment from MFT Let's Flamingle Stamp Set and foam mounted small flower. To finish, I adhered glossy effect to 'smile' using Nuvo Crystal Drops Morning Dew. I hope you enjoyed today's cards and got some inspirations. 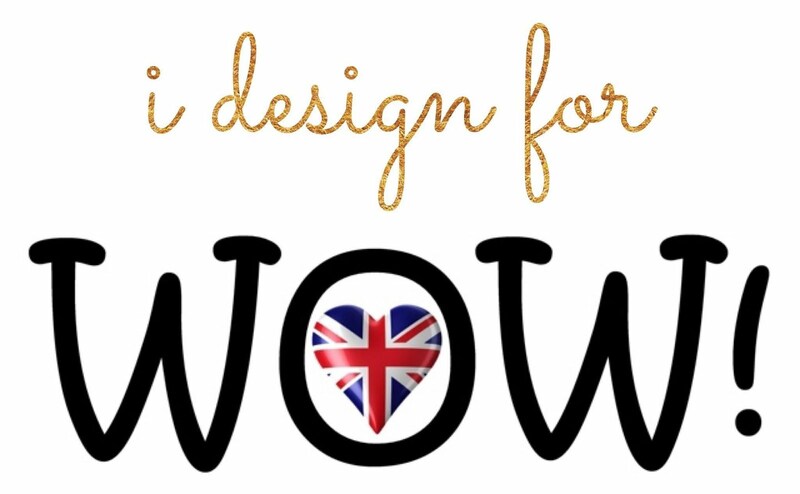 Thank you for visiting my blog and reading this post. 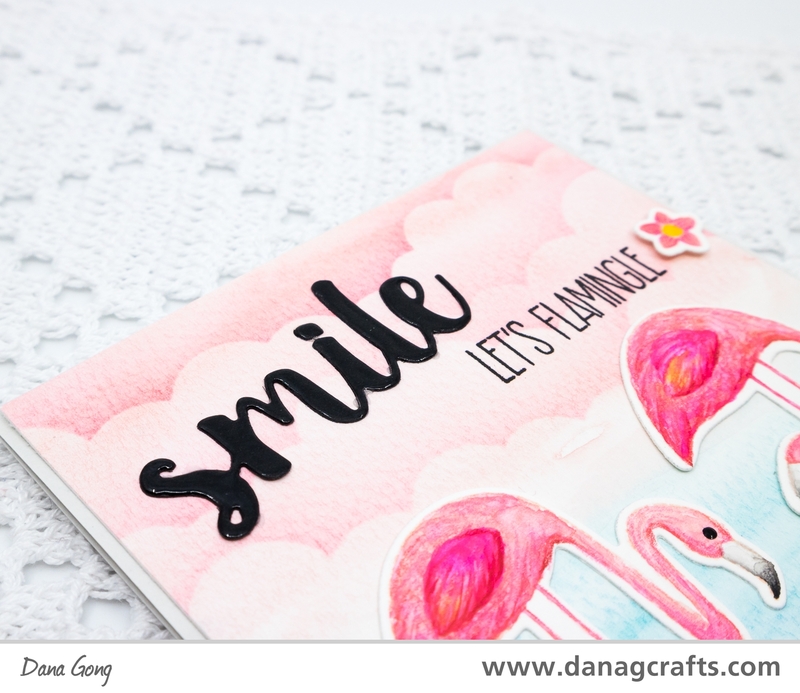 Wonderful cards, Dana! 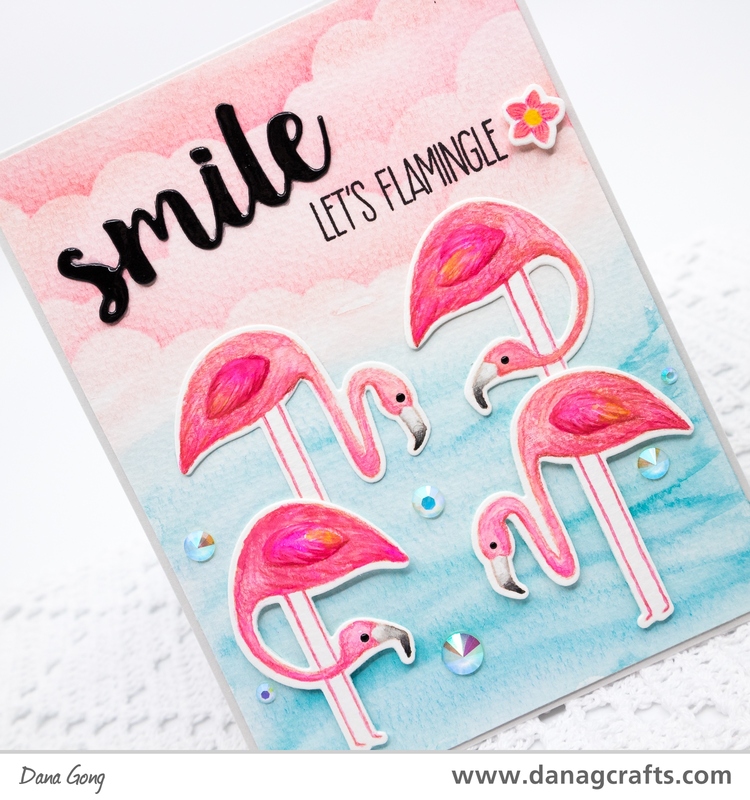 I especially love your flamingo card--thanks for sharing how you created the beautiful background! Thank you, Donna! I'm so glad you like this! Dana congratulations and your projects are so cute and coloured perfectly! Aww thanks for stopping by and leaving lovely comment, Tracey!